We found 2 holiday homes matching your search criteria. 6 berth caravan to let with 2 bedrooms. Great family park in Skegness. Easy access to local amenities and sea front. Walking distance from train station, bus station and taxi rank. Families & couples only. 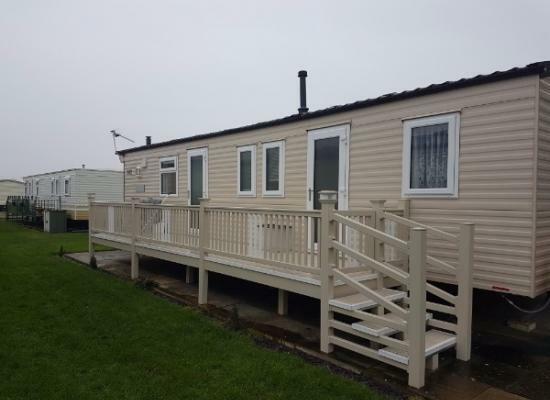 Caravan 4 hire 6 Berth caravan Situated at Richmond Holiday park Skegness all dates available and short breaks no pets and no smoking. 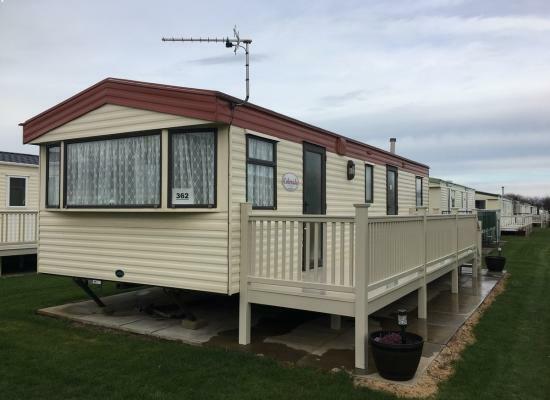 Ideally located, just a short walk from the sandy beaches, and traditional seaside attractions of bustling Skegness, Richmond Holiday Centre is perfect for a fun-filled family holiday. With many facilities to keep everyone in the family amused, including an indoor heated swimming pool, sauna, spa and a children’s playground. Then after a day full of fun, why not relax with a meal in the restaurant before settling down to enjoy the evening entertainment in the clubhouse. Countryside lovers will not be disappointed either, with the un-spoilt beauty of the Lincolnshire Wolds and the wild open scenery of Gibraltar Point just on the doorstep, this could be the family holiday to remember.